CIT 1- Campers who have finished one or 2 years in the Hawk program and have shown leadership qualities. Their counselors will recommend a camper for the CIT program after 1 year or in some cases their 2nd year as a Hawk. They will participate as a Hawk Camper in the morning and a will become a Counselor in Training in the afternoon. CIT 2- This is an invitation only program where campers who have shown outstanding leadership and have excelled as a CIT 1. are invited to join our CIT 2 program. 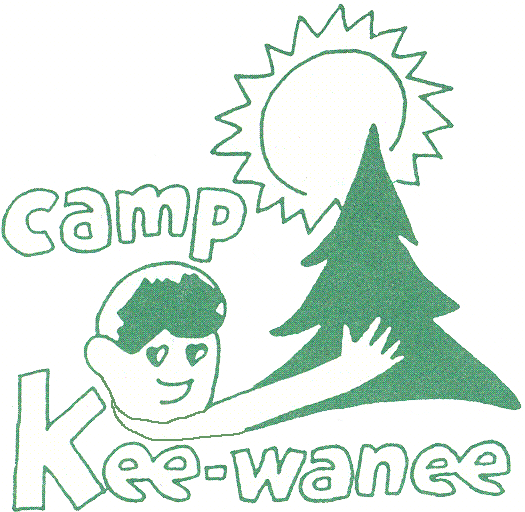 The camper fees are covered by The Greenfield Kiwanis Club. We will hire future Junior Counselors from this program. Please note that becoming a CIT 2 does not guarantee employment by camp. There simply is not the turnover in counselors to guarantee jobs.